Keeping a toddler entertained and engaged can be a challenge especially during colder months when outside play is less accessible. A great way to engage and begin introducing social skills for toddlers are classes, from gymnastics to art classes, where they can learn structure, patiences, and interaction with their peers. There are many different types of classes for toddlers around Pittsburgh. We’ve compiled a list of the best toddler classes around the North Hills suburbs of Pittsburgh. We’ve also included some unique classes offered in nearby communities and museums with memberships nearby. If you’re looking for a special gift for a family with a toddler, instead of getting just another toy, consider buying an experience by purchasing a GiftYa personalized gift certificate to one of these great toddler focused classes or museum membership. Image courtesy of Gymkhana Gymnastics Website | Visit Gymkhana Gymnastics for summer camp, gymnastics classes, competitions, birthday parties, or even just for fun! 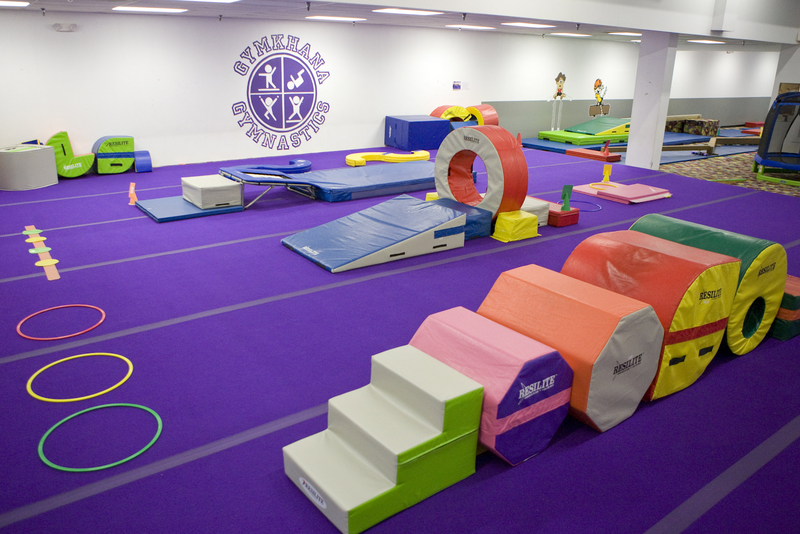 Gymkhana Gymnasiums offer foundational gymnastics classes for children of all ages, including infant and toddler programs. The toddler gym classes are a hands on class for children 6 -18 months with their caregivers. The can navigate a gross motor skill obstacle course also featuring hands on fine motor skill centers throughout. The Mini Gym class for ages 18 to 30 months expands on the toddler gym with more structure. Caregivers still help participate throughout the course. Image courtesy of Cynthia’s School of Dance Facebook. 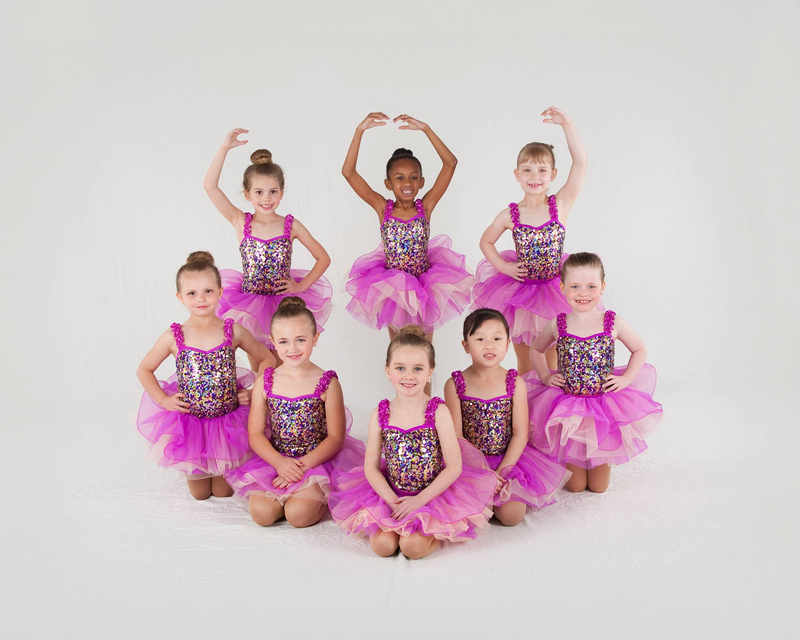 Build creativity and confidence at Cynthia’s School of Dance where kids learn how to tap, ballet, and jazz dance or even play the piano. Cynthia’s School of Dance helps children become confident and build resiliency at a very young age. Through dance skills, children learn stage presence, to work as a team and much more, all in preparation to recognize opportunities and handle the challenges they will face later in life. They create success, both in and out of the dance classroom, in their comfortable, relaxed, non-competitive environment. Children come to Cynthia’s starting around 2 years of age. Dr. Cynthia Zurchin recommends girls and boys start early to be healthy, happy and have success! 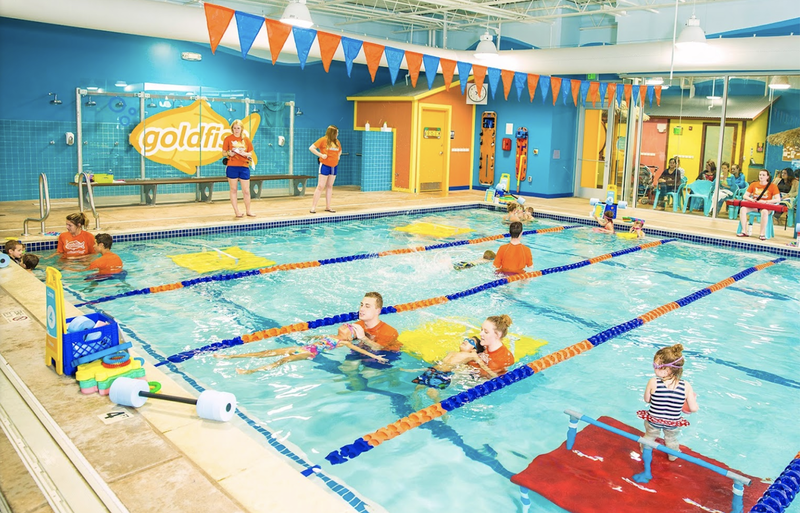 Goldfish Swim School was founded by parents, for parents, with the intent of giving children the platform they need to build necessary life skills. They’re not just giving swimming lessons, they’re helping children build character and gain self-confidence. Why? Because life is one big pool, and they want to give kids the courage they need to dive in! By creating a safe environment where children can experience learning through guided play, they have created a place where kids can face their fears, learn how to swim, and have fun. Image courtesy of Soccer Shots Pittsburgh Facebook. Kids learn about soccer, teamwork, and discipline when they become a part of Soccer Shots in Wexford, Pennsylvania. At Soccer Shots they believe that soccer is a powerful vehicle for positively impacting youth. They offer fundamental soccer classes for ages 2 to 8 years old all around the North Hills and Pittsburgh area. They offers three different programs to meet the developmental needs of children, ages 2-3, 3-5 and 5-8. Each group expands on developmentally appropriate soccer and social skills. Image courtesy of HappyFeet Pittsburgh North Facebook. 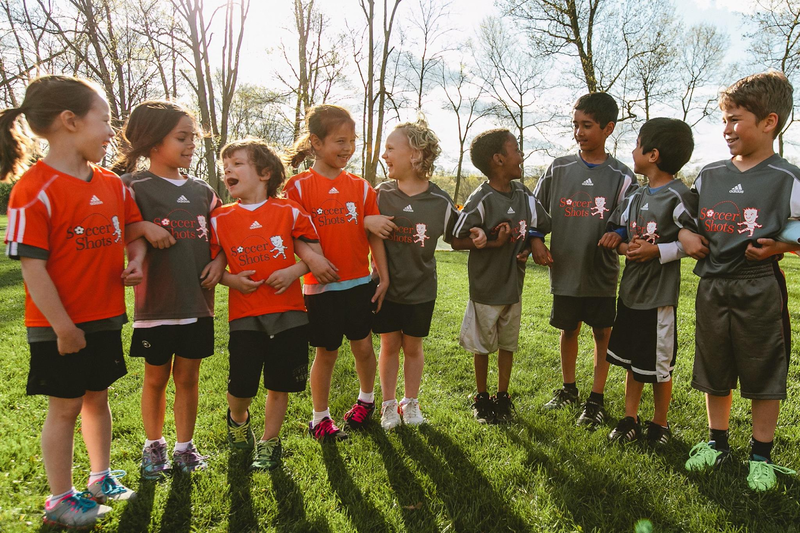 Flexible schedules and a fun approach to soccer through song and games are characteristic of the programs at HappyFeet Pittsburgh North. 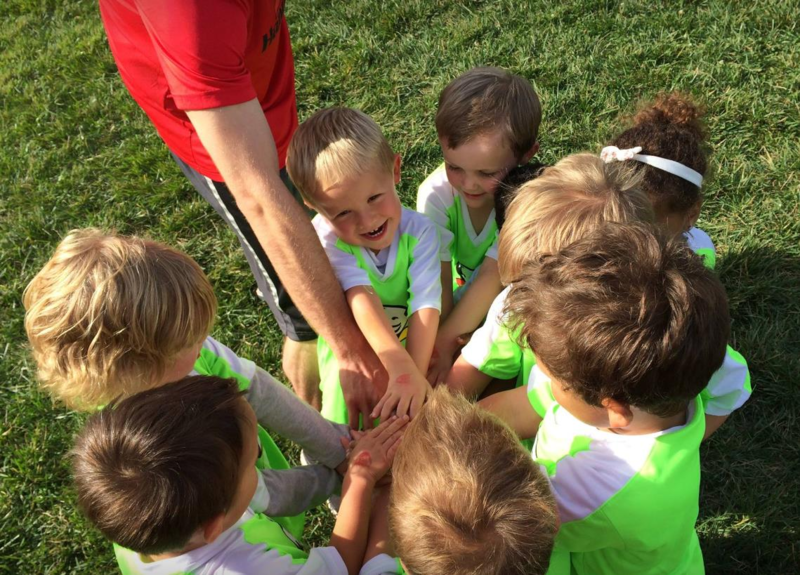 HappyFeet Classes offer the most unique fun filled soccer curriculum for children ages 2-5. Their fun approach ensures your child has an absolute blast while developing skills and self concept through a developmentally appropriate curriculum. They offer Indoor & Outdoor classes held at various locations around the North Hills area. Image courtesy of Lisa Rae Music Studios Website. 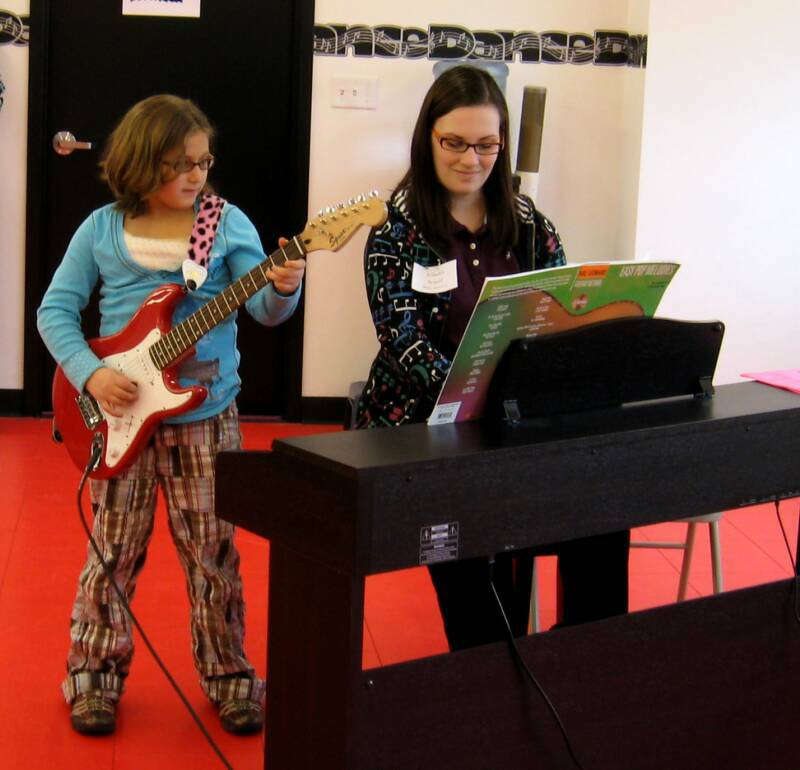 The instructors at Lisa Rae Music Studios work with you to create the right program to help your kids learn how to sing, play an instrument, and perform! 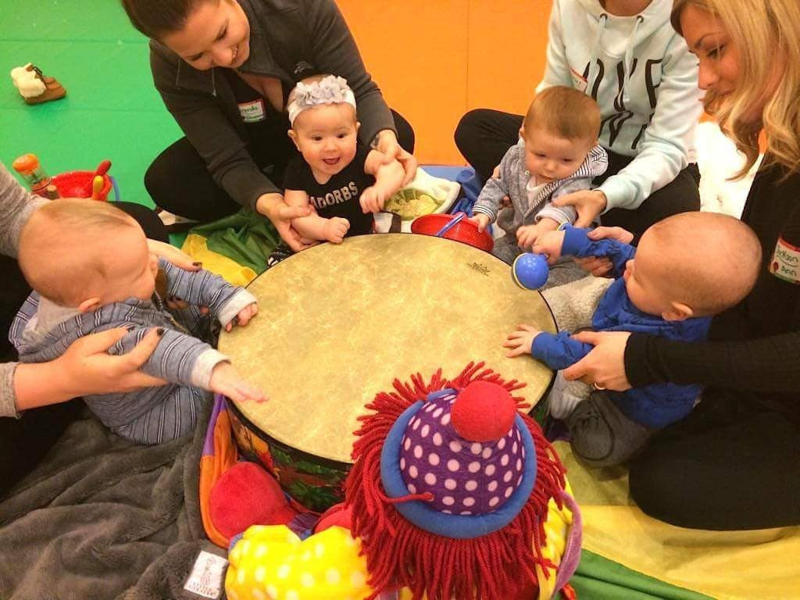 In the class, twelve children and their parents or caregivers meet for 45-minutes each week for 10 weeks (8 weeks in Babies class) to experience new songs, rhythmic chants, movement activities, and instrumental jam sessions. Both adults and children sit in the circle and participate, led by teachers from Lisa Rae Music Studios with early childhood and music skills. Image courtesy of Center for Young Musicians Facebook. The Early Childhood Music Program at the Center for Young Musicians offers a holistic approach to musical understanding for kids ages 2-5. Early Childhood Music program offers children from ages two to five a wonderful way to connect to other families, enjoy music together and begin learning this unique language. Research and experience indicate that the younger a child begins his or her musical study, the more aptitude for success he or she acquires. This heightened potential can enhance academic skills as well as musical abilities. CYM’s Early Childhood Music classes act as a first step in a holistic music education. They are closely connected with the first steps of instrument study and music literacy in their design, focus and implementation. Each activity in the classroom has a purpose, whether it develops impulse control, critical listening skills, musical knowledge, or a passion for music. Many activities function on multiple levels of learning, stimulating the behavioral, physical, neurological, and expressive aspects of your child’s stage of development. Beyond scheduled classes museum memberships are a great gift to providing engaging activities for toddlers. Image courtesy of Children’s Museum of Pittsburgh Facebook. The Children’s Museum of Pittsburgh stimulates the imagination of your kids through exciting exhibits that combine learning with play. A membership to The Children’s Museum in the Northside is a great investment for parents of toddlers and children of all ages especially if you visit more than 4 or 5 times a year. 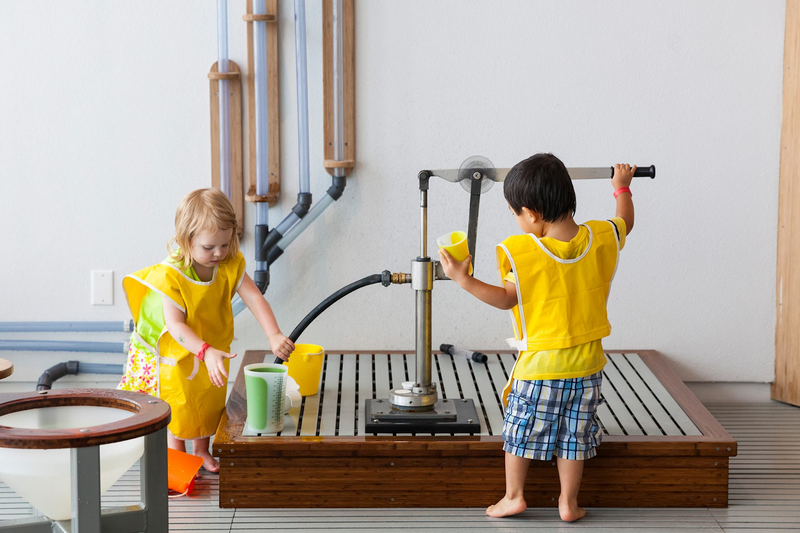 They offer a range of hands on activities from the gorgeous art room in the rotunda to a full floor of water play. Children love the large vertical crawling maze, hands on garage space, and the Attic featuring 2 fund slides and Mr Roger’s bench. They also featuring rotating exhibits from Mo Williams theme to Harley-Davidson Motorcycles to check out. Older children can attend classes, workshops and camps throughout the year. Image courtesy of Carnegie Science Center Twitter. 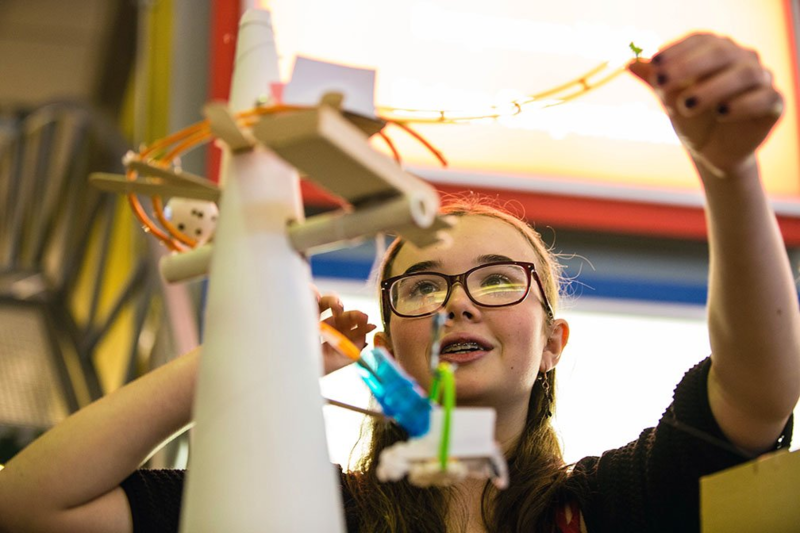 Visit the Carnegie Science Center to experience science in a whole new way, with exclusive programs changing throughout the year this museum is always a fresh and exciting trip. 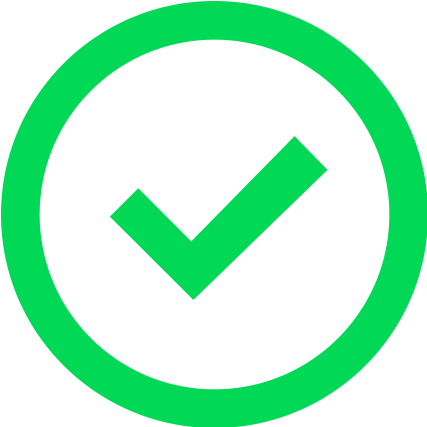 A Carnegie Museum Membership will provide access to all four Carnegie museums around town, including the Carnegie Science Center and Highmark Sports Center on the Northside. The Science Center has 5 floors of hands on exhibits to encourage playful educational science experiences, from SpacePlace and the Exploration Center, to Roboworld and the special area for toddlers the Little Learner Clubhouse, you can keep littles ones entertained for hours. The site also features the famous miniature railroad exhibit, an Omnimax theater, and the ropes course in the Highmark Sports Center. You’ll certainly get your money’s worth purchasing a membership especially if you also visit the other Carnegie museums. Image courtesy of Gymboree Play & Music Facebook. Imagine all the fun your kids will have at Gymboree as they play with other children in an exciting environment during play & music classes. Currently in Pittsburgh there is only one place to partake in Gymboree Play & Music classes in the South Hills, which is only a 15 minute drive from the North Hills area. Their toddler classes are designed to grow with your child’s age and development in mind. Toddlers will benefit from problem-solving, exploring and socializing. They offer a wide range of classes from Play and Learn 5 for 22 to 28 month old focused on playful skills and silly songs and props, to PlayLab for 2-5 year olds featuring STEAM inspired learning. Image courtesy of Hatch Art Studio IG. Create beautiful projects with your kids and allow your kids to expand their creativity through the campus and classes at Hatch Art Studio. 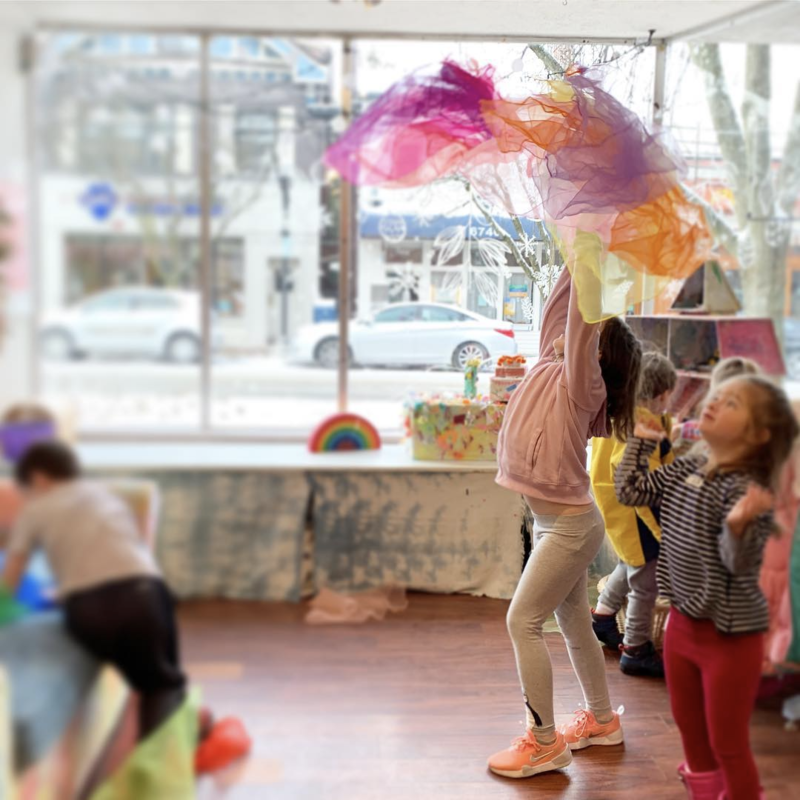 Hands down the best arts classes for children, Hatch is located in Regent Square but certainly worth the trip from North Hills. They offer Mini maker classes for younger tots with hands on activity stations to explore, and Art Play classes for 2.5-5 year olds which features a weekly theme and presents various materials to creative with. Get your little artist blooming at Hatch! For parents of toddlers living in the lovely North Hills suburbs, there are plenty of activities to keep them busy. Buying an class or experience for a child is a really thoughtful gift that stands out from the many other gifts of toys they may receive.